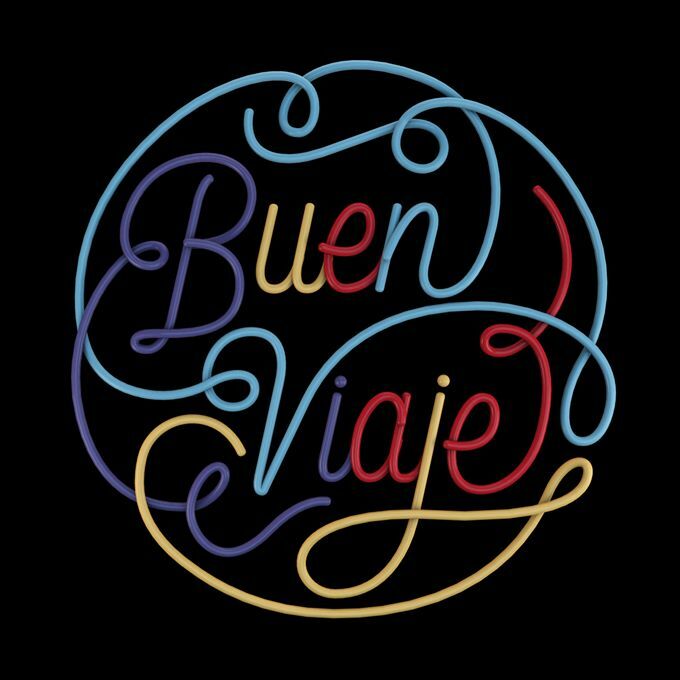 shindigsailing: Buen Viaje Y Bon Voyage! 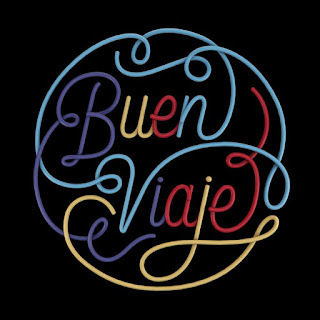 Buen Viaje Y Bon Voyage! Shindig is headed for the South Pacific. 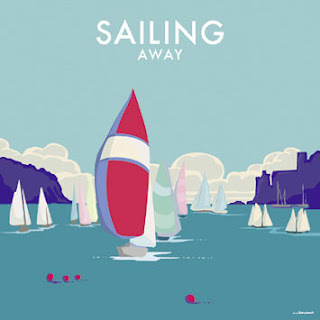 We will miss our wonderful friends we have made in beautiful Mexico through sailing, music, kite-ing and the community. But we will be back soon. Fair winds and following Seas! Below are photos from the final Bon Voyage Shindig at Hotel Marina, Bar Liporali, a favorite hang-out at the top of our dock at Marina Palmira in La Paz. Dad Novak and Rob : Like Father, Like Son! Thanks for a magnificent party!! Sure makes us miss everyone in La Paz.